Are you ready to race? NASCAR is bringing indoor go-kart racing to International Drive in Orlando, and the engines start Friday, December 19th! 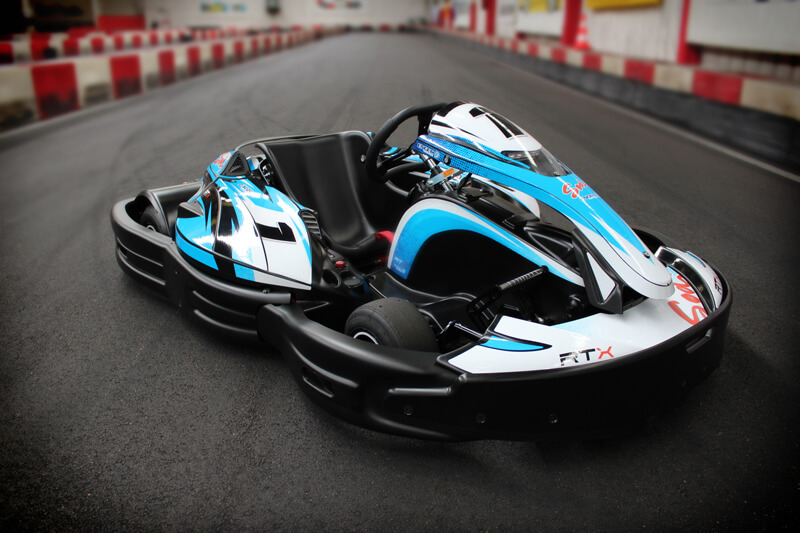 With over a half-mile of indoor race tracks and futuristic electric go-karts that go up to 45 miles per hour, I-Drive NASCAR Indoor Kart Racing will be the first racing facility of its kind in Florida! In addition to electric go-kart racing, the 65,000 square-foot NASCAR facility located at 5228 Vanguard Street will feature a full-fledged arcade and entertainment center, four bowling alley lanes and private rooms for parties. One of the coolest parts of this indoor racetrack? There will be a windowed bridge spanning over the race track, where you’ll be able to look down and see the intense races happening below! Are you excited for the races to start? Will you be there at the opening? Let us know!